After a three-year aging process, distillers at George Washington's Mount Vernon estate will be tasting a batch of single malt Scotch whisky made at the estate's distillery. 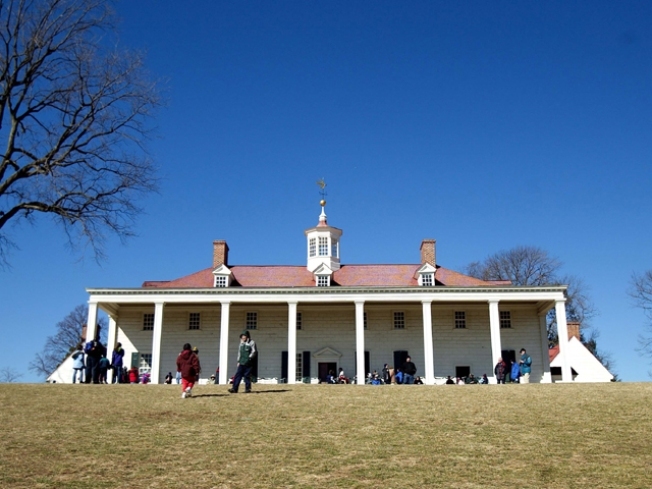 Scottish distillers teamed with Mount Vernon's own distiller in 2012 to make the whisky using 18th century methods employed by Washington and Mount Vernon's reconstructed, water-powered gristmill. Washington became one of the young nation's biggest whisky distillers in the late 18th century after his Scottish-born farm manager recommended the idea. Mount Vernon reconstructed Washington's gristmill and distillery in 2006 in part with a grant from the Distilled Spirits Council.